Last week, in between cleaning up my office and final responsibilities to Huawei (where I have been Director of Operations for the Enterprise Global Competency Center), I started working on MentorCloud with Dr. Ravishankar Gundlapalli (CEO, MentorCloud), Tanya Jankot (my co-author for the Sun Mentoring 1996-2009 report), and Dolly Parikh (Founder, Aloki Design Studio). 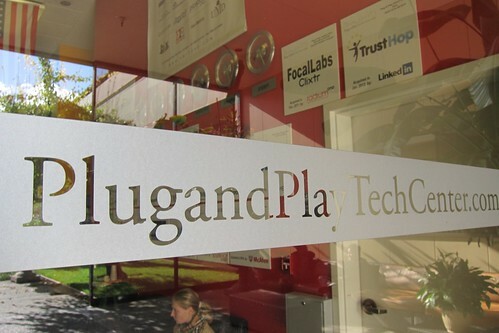 MentorCloud is a mentoring startup company: “…a peer-to-peer platform purpose-built for people to connect as mentors and mentees, share expertise and drive mutual professional growth”, with offices at the Plug and Play Tech Center in the Silicon Valley. 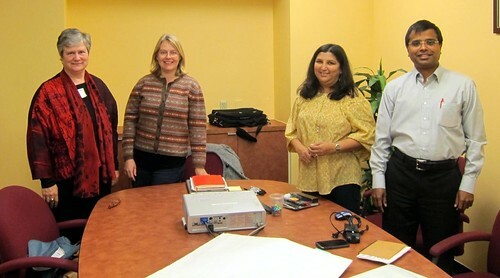 Ravi attended the Global Women’s Journey event at which I spoke earlier this year and we have been talking ever since. Sounds like a fantastic organization. I’ve though about starting something like this myself. Congrats and best of luck! Hope you and the family are doing well! Good luck in your new adventure, Katy!